Gabriel McMichael is an award-winning author and visual artist who has exhibited her art in galleries both nationally and abroad―with works in private and public collections. Her painting, Resurrection, a tribute to the souls lost in the September 11th tragedy, was presented to the New York City Mayor’s office in 2001 as a gift to the people of New York. Gabriel, a native of Atlanta, GA, grew up watching her home evolve and expand into a modern international city while listening to her grandmother tell family stories about the past; including those of her third cousin, author Margret Mitchell. At age nineteen, she was bit by a tick with the Borrelia burgdorferi baterium, and has fought many years battling Chronic Lyme Disease. 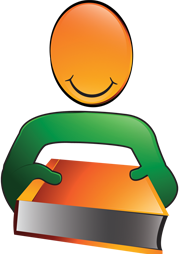 Gabriel works as a consultant in digital publishing, graphic design and social media marketing. 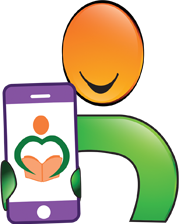 She is very active in working to promote dyslexia and dyscalculia awareness. Gabriel first seriously considered writing in 2002 following her father’s advice and direction. She also has a new ad-free YouTube Channel that she uses to instruct kids how to draw and color. Gabriel McMichael is a member of both the Georgia and Florida Writer’s Associations, the Atlanta Writer's Club, the National League of American Pen Women, and the Daughters of the American Revolution. 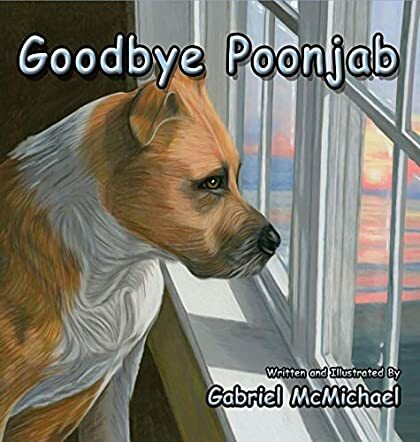 Goodbye Poonjab by Gabriel McMichael is a heartwarming story of loss and love where children read how Elijah is trying to overcome the loss of his pet dog, Poonjab. Elijah is sad and cannot understand why Poonjab had to die. His parents want to get him another dog, but Elijah is scared that he might lose that dog too. 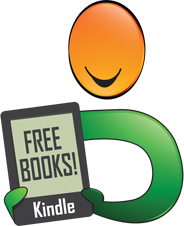 His parents try to convince him that Poonjab’s time on earth was over, and now it is time for them to find another good friend for the family. They find Misha from the animal shelter and bring her home. Will Misha be able to help Elijah forget his grief over Poonjab? Will Elijah be able to love Misha as much as Poonjab? It’s a beautiful story that teaches children to love despite the loss they will face in their lives, and it also encourages them to adopt pets from local shelters. The illustrations are bright and colorful and they not only breathe life into the characters, but also give good pace and movement to the story and scenes. The book can be used for read aloud sessions in classrooms and school libraries, and is also good for bedtime story-telling. The story also teaches kids to move on in life and have the courage to love again. 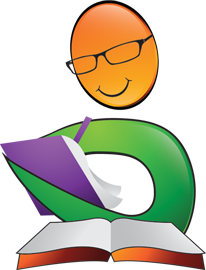 Books that convey messages to young readers are good for them as they understand the message or the concept with clarity when it is explained with the help of a story and pictures.